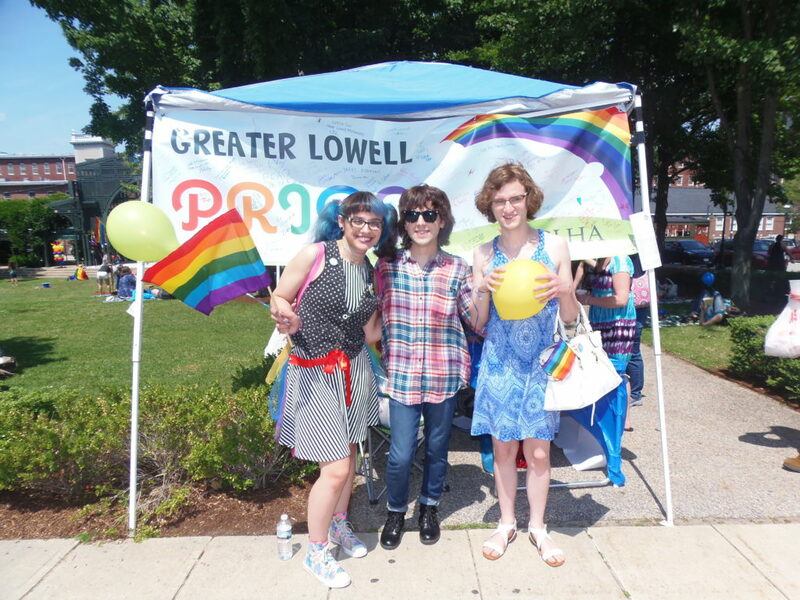 On June 1st, 2019, the Greater Lowell Health Alliance will host it 4th Annual PRIDE Festival and Parade! Each year this event has grown, last year’s event brought in well over 500 people! If you would like to be a vendor at this event please sign up. Indoor and outdoor options available – first come basis. Please briefly describe the products/information you plan on providing at the event. Please make checks out to “Greater Lowell Health Alliance”, add PRIDE 2019 in memo section, and mail to 295 Varnum Ave. Lowell, MA 01854. Thank you!